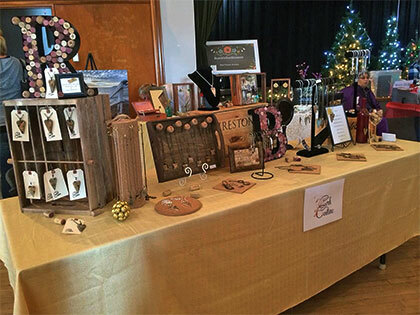 craft fair, event or wine tasting. Hello! 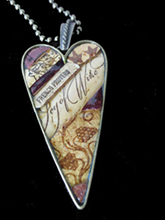 I’m Liz… (the corkgal) I design and create handmade jewelry and wine themed cigar box purses using recycled wine corks. That's how Wine Cork Couture was born. I hope you find a fun piece to wear next time you go out wine tasting. Be prepared, everyone will want to know where you got it! Don't forget these make fabulous gifts for 'the wine lover' in your life.